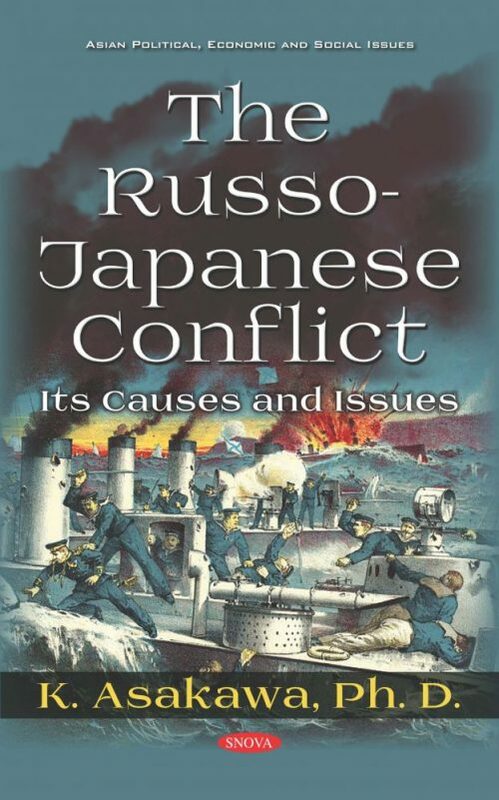 The issues of the conflict that forms the topic of this little volume are bound inevitably to influence the future of the civilized world for many years. 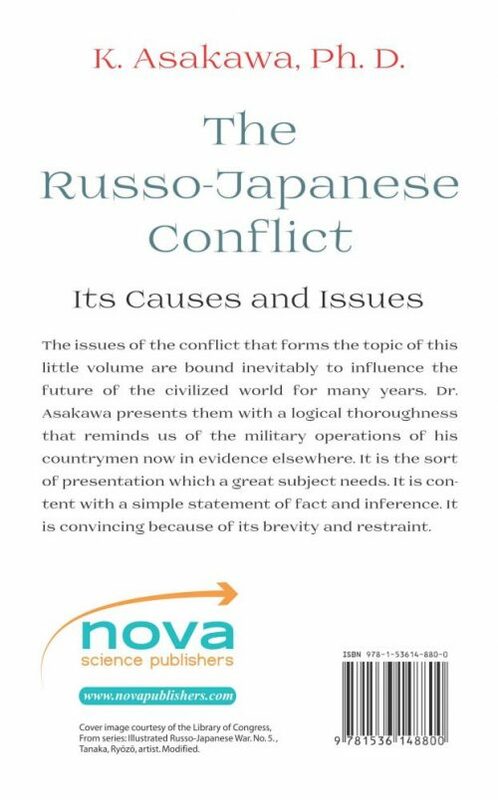 Dr. Asakawa presents them with a logical thoroughness that reminds us of the military operations of his countrymen now in evidence elsewhere. It is the sort of presentation which a great subject needs. It is content with a simple statement of fact and inference. It is convincing because of its brevity and restraint.